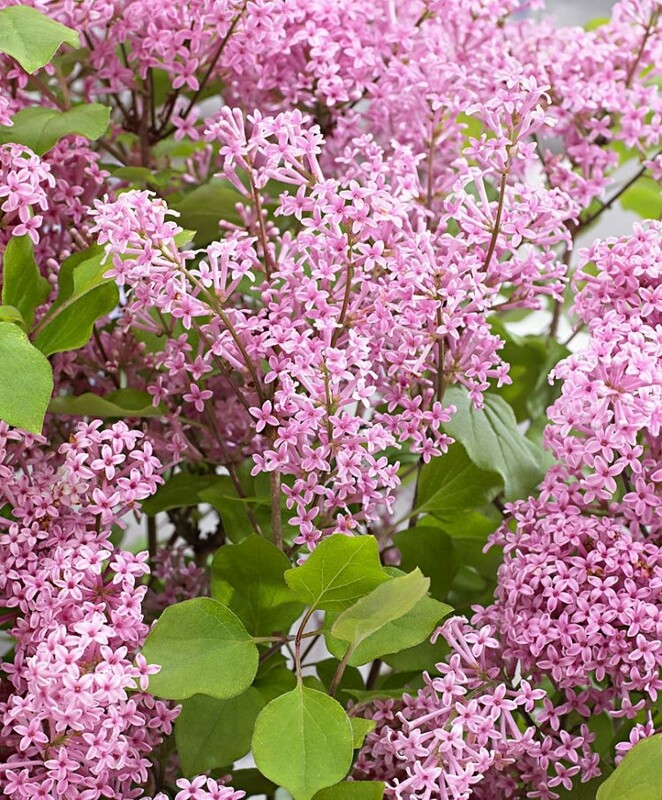 Blooming in May-June, and for a second time in August-September this superb Dwarf Korean lilac shrub is the perfect way to enjoy the bright lavender-pink fragrant flowers that are spread over the entire canopy. 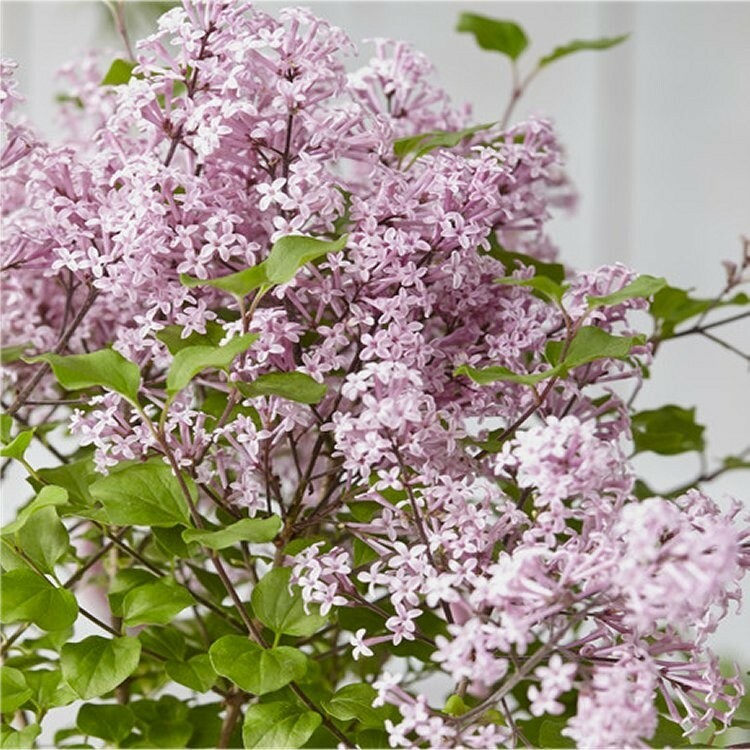 The exquisite perfume produced by this pretty lilac when in flower makes it worth growing alone - your Lilac will not only catch the eye, but also the nose! 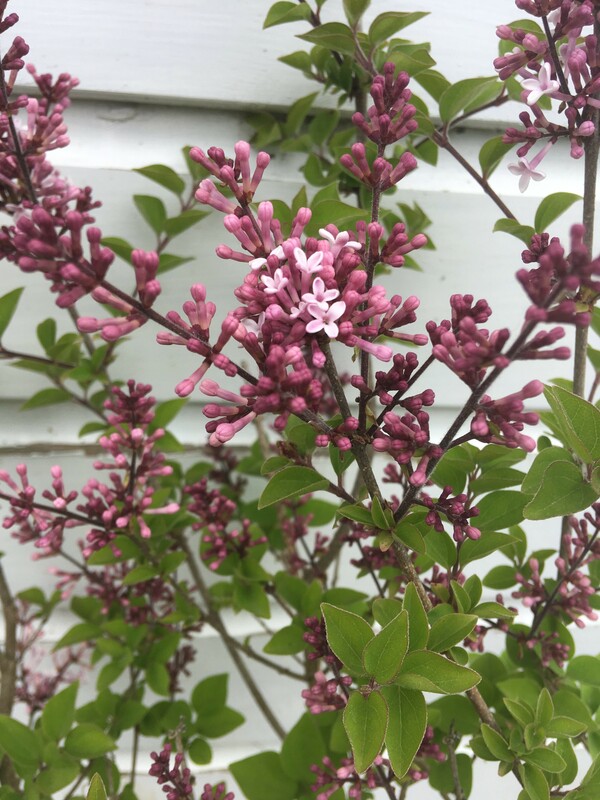 Foliage is compact and slow growing, meaning this small shrub is very versatile and can be used in a wide variety of garden situations, as a foundation plant formally in beds and borders, in pretty planters or perhaps try it on its own in a stylish courtyard container on a terrace or balcony. 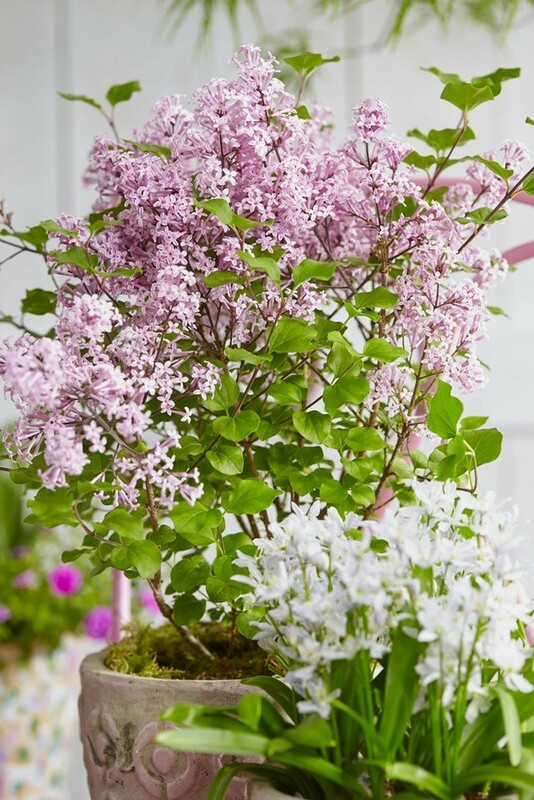 Supplied as pictured in approx 2-3 litre containers, as a beautiful bushy plant covered with buds and blooms in season. 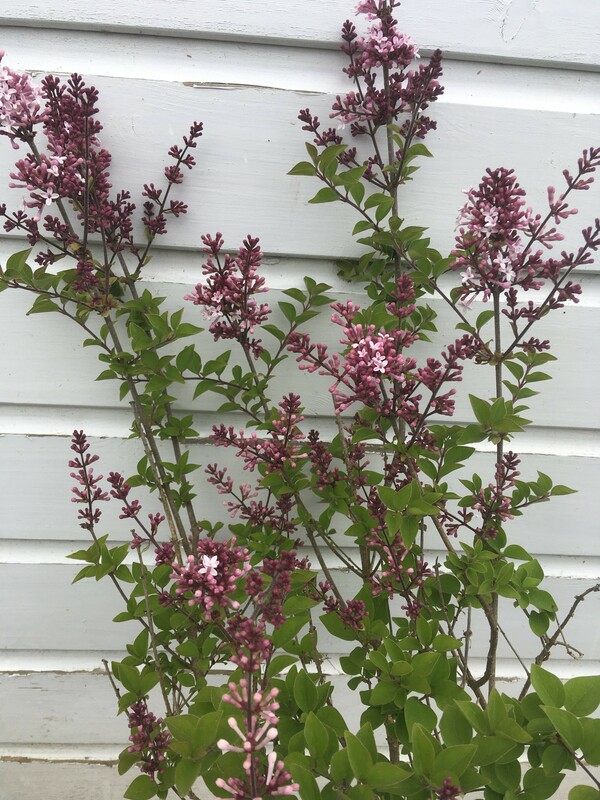 This Dwarf Scented Lilac Tree hails from Korea and is a real gem that you should be growing not only for its beautiful flowers, but also the magnificent fragrance.